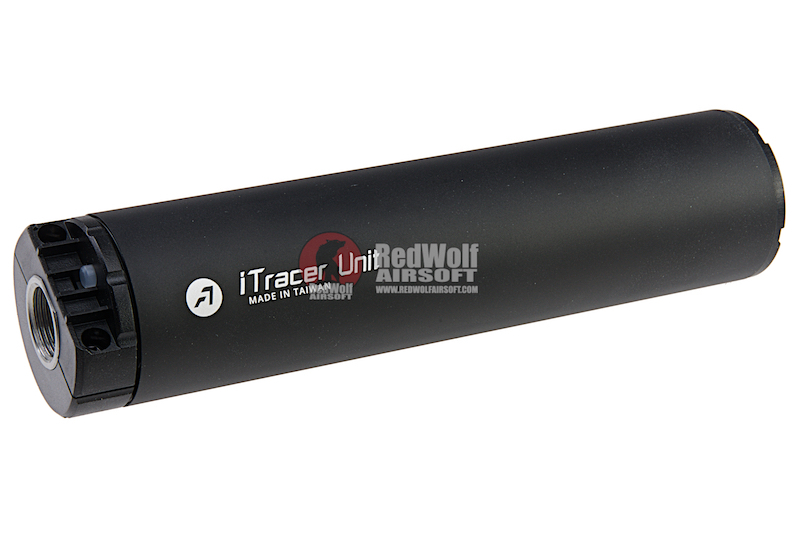 The ACETECH iTracer unit is an innovative way to control the fire control of your gun AND be used as a tracer/control unit all in one. 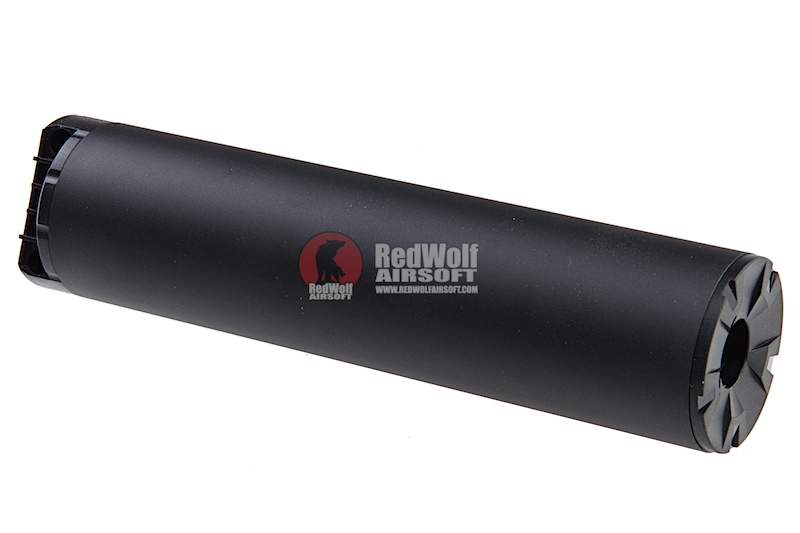 The unit is able to measure muzzle velocity and energy while the suppressor/silencer acts as the tracer unit itself! Integrating the functions of tracer unit, chronograph and multiple-round burst intelligen MOSFET. Small and light, easy to carry and attach. User-friendly interface with 128x32 OLED. 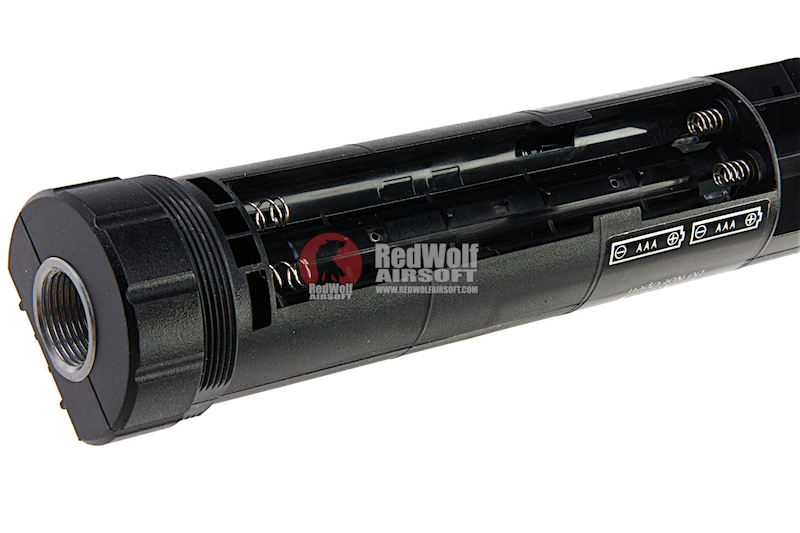 Suitable for all platforms of airsoft guns (AEG, GBB, Spring, HPA). 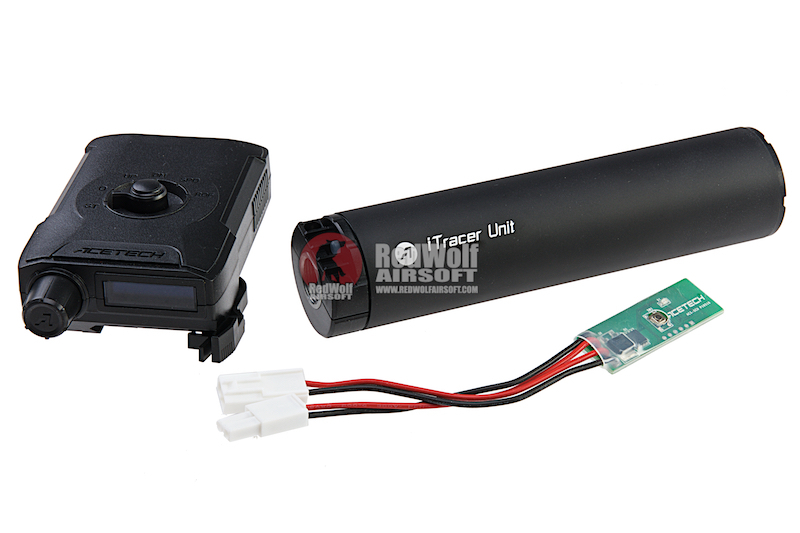 Measures muzzle velocity (FPS/MPS) energy (joule), and ROF (RPS/RPM) via the tracer. Providing the last 25 records of muzzle velocity, energy, and ROF. BB-counting function from down to up and vice versa (parameters are settable). The brightest illuminating effect in the world. 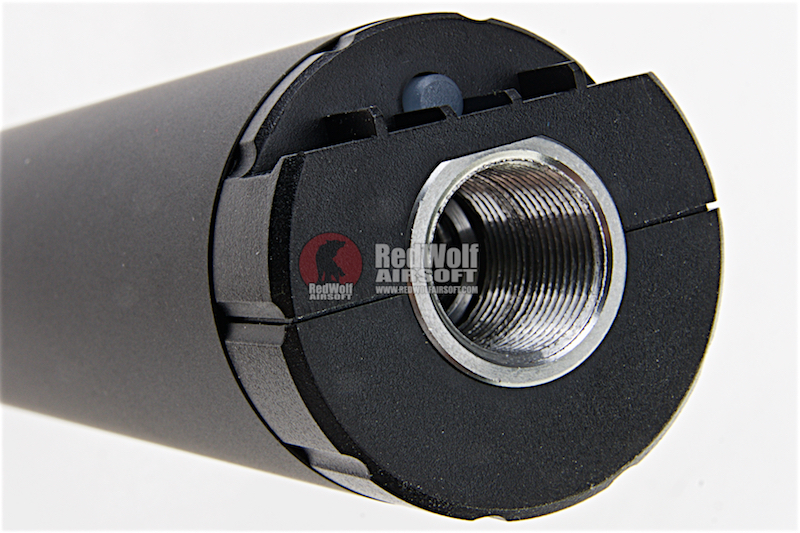 Settable shooting control unit (SCU) for multiple (1-20) round burst. 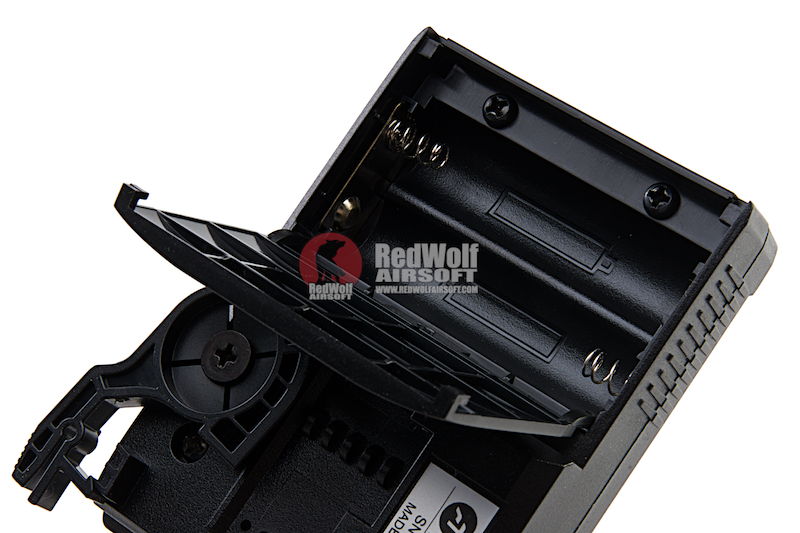 Low ammo warning + AEG battery indicator + Low AEG battery warning. Devices connected with each other via wireless signal.